Wildlife That Damages Roofs and Homes - Beneficial Roofing | VOTED BEST Roofing Company, Call Us Today & See Why! Animals need shelter, just as humans do. 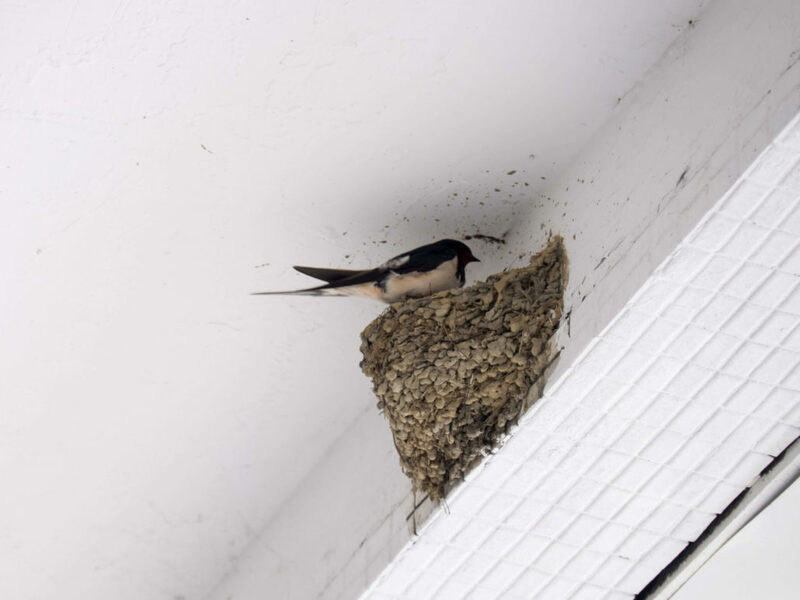 When a creature is enticed by the warmth in your home and the food you might provide through garbage, per food, and bird seed they will find a way to nest in or around your home. The extent of damage these pests can do might be the least of your worries when animals can diseases, rabies, and parasites like fleas and ticks into your home. Damage can include ruined electrical wiring, insulation, damaged wood, infestation and feces. Here’s what you need to know. Depending on where you live, different creatures will prefer dwelling in homes. Your State Wildlife Agency can be a resource for information about which animals to look out for and how to prevent them from being attracted to dwelling in or around your home. 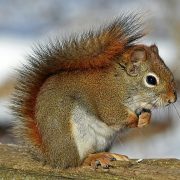 Common animals that can hurt your home are bats, birds, rats, raccoons, rodents, skunks, snakes, and squirrels. Common bugs that can affect your home are termites, carpenter ants, bees, wasps, and anything that nests. Occasionally inspect openings under your porches, basements, and your attic. If you find any evidence that an animal has been there, research further prevention and seal any openings as best you can. Keep tight fitting lids on your garbage cans and pet food containers if they are kept outside. Clean your pet’s bowls after feeding. Maintain your roof well. This includes trimming nearby trees so their branches don’t puncture the roof and allow an opening for creatures, and purchase a chimney topper that makes it difficult for animals to get in through the chimney. If an animal has made a habit of coming and going from the home, has made it a permanent dwelling place, or has raised young there it’s time to get serious about preventing this problem from getting worse. Many cities and states have strict enforcement to protect certain wild life and endangered species, so check with your Wildlife Agency if you are thinking about capturing, poisoning, or killing any wild animal in or around your home. Also do proper research about your options with pesticides if you’re thinking about calling a pest control company. If at all possible use the lowest toxicity products possible first, and gradually introduce stronger product if necessary. Read labels and instructions thoroughly before handling any pest control situation on your own.